In 2005, Alma began serving others as a certified nursing assistant and started volunteering as an EMT/firefighter in 2010. During an assist for mutual aid while she was on duty, the fire department made a stop at a local gas station in a neighboring county and was approached by an elderly gentleman. Alma recalls him extending his hand to shake her own while uttering nothing but gratitude for all the firefighters who had been showing up to save their homes. This is one of many examples that taught her the value of hard work, diligence, and integrity which continue to apply to all aspects of her life. It also serves as a great reminder that “caring” is an act of selflessness and that choosing to do good for others is not a job, it’s a privilege. 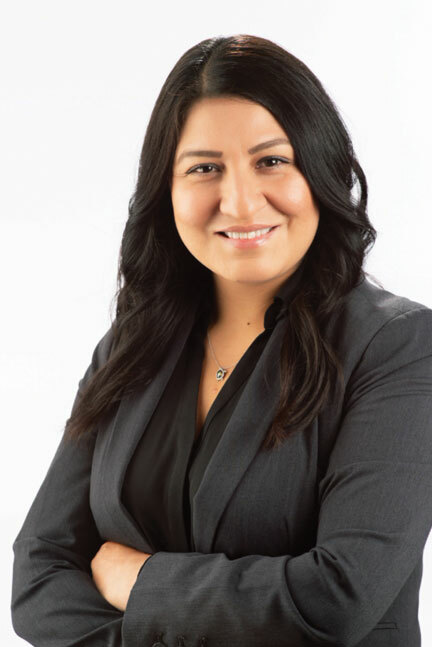 Alma has spent her career serving others in the medical field and is now blessed to be able to find people their dream home in beautiful Eastern Washington. Alma is originally from California and has spent the last 26 years in Southeast Washington. She takes great joy watching her two wonderful children and granddaughter grow up before her eyes and is amazed at how fast that happens! Along with Alma’s family, her faith is important to her. She and her husband spend a lot of their time outside of work supporting their local church and organizing mission trips to Haiti. If she is not doing either of those, you can find her being awesome. Alma values honesty and transparency. She ensures her clients’ satisfaction with thorough practices and a hard work ethic. She prides herself on providing as much education as needed to her clients so they feel comfortable and confident in their decision. Buying a home is an exciting time! Alma looks forward to working for you during your new adventure. Call Alma Nelson For Service Beyond The Sale! “Caring is at the heart of an ethical person’s character. It’s a guideline for how an ethical person relates to the world and its people, you can only truly care if you do something for others”.